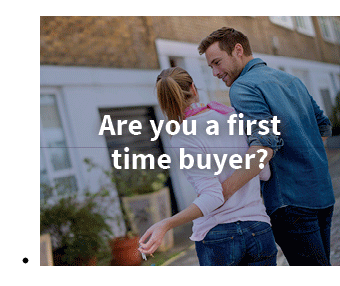 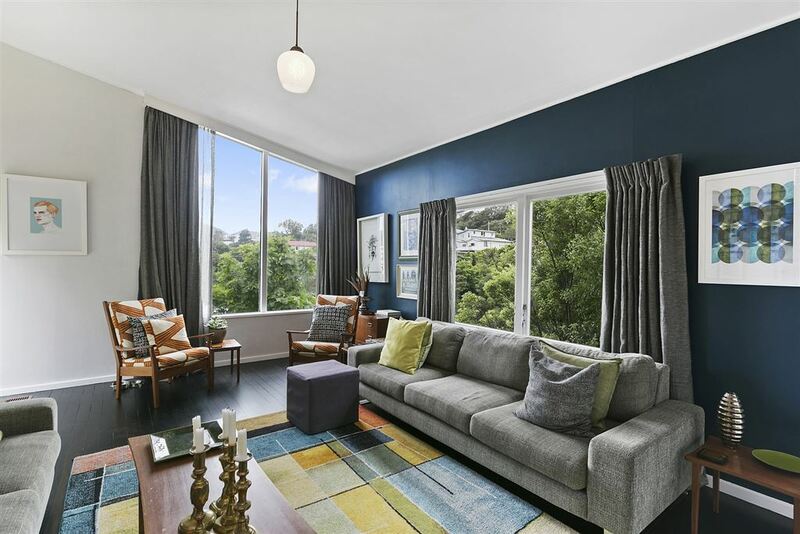 AUCTION: Friday 15 December 2017 at 12.00pm, Harcourts Wellington City Office (unless sold prior). 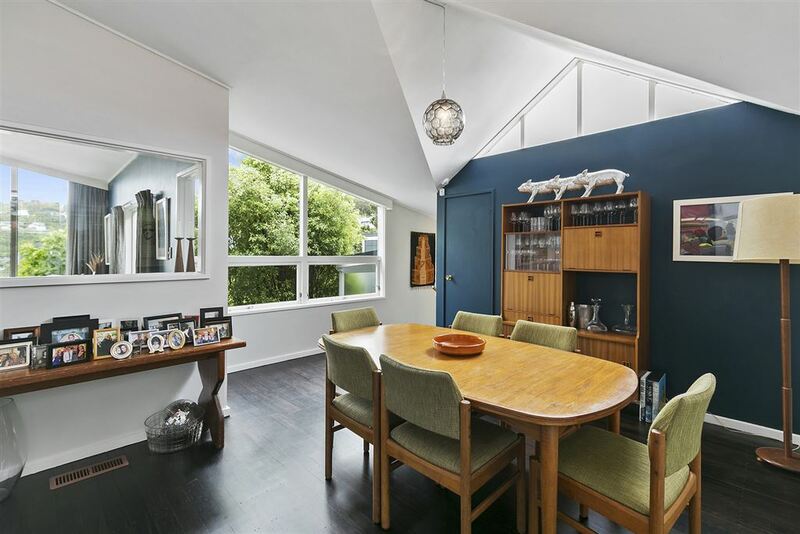 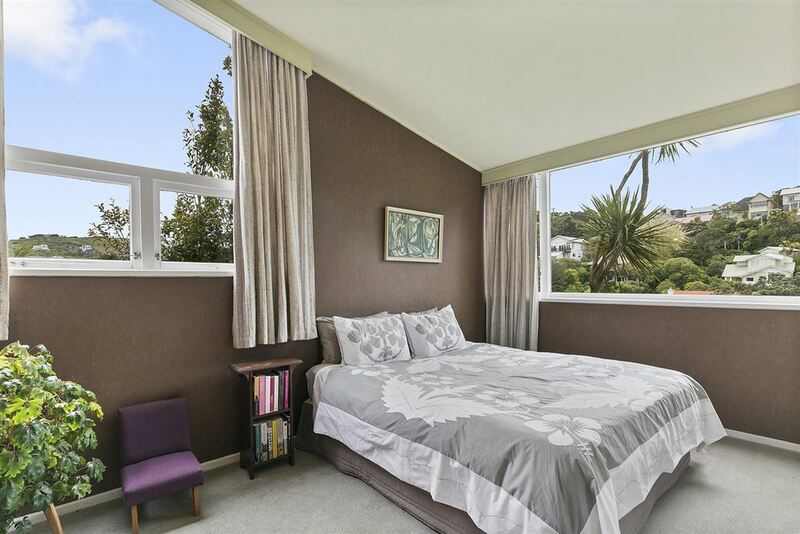 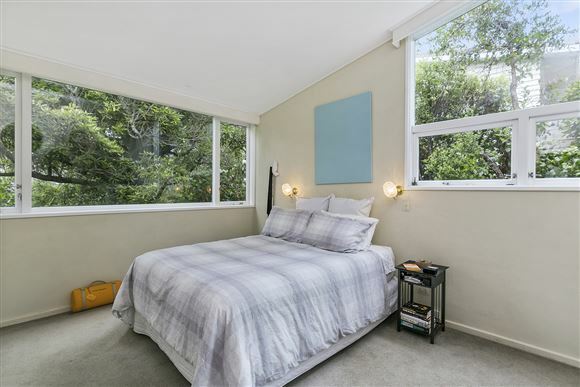 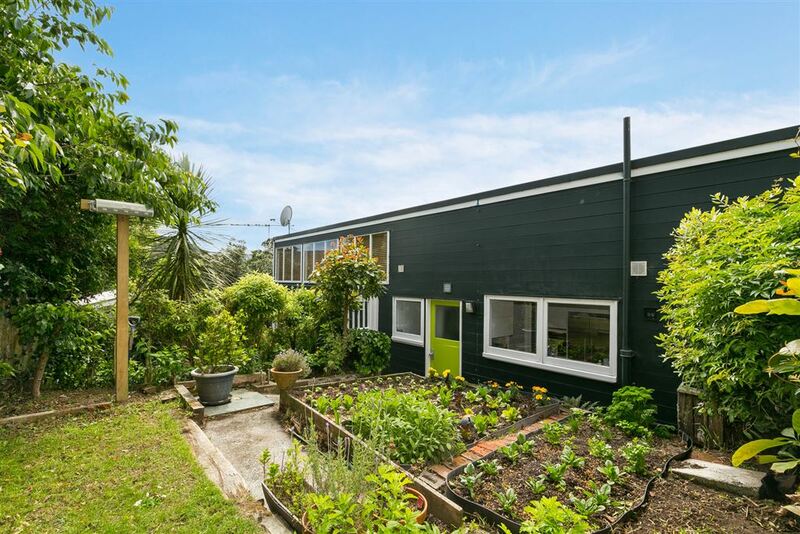 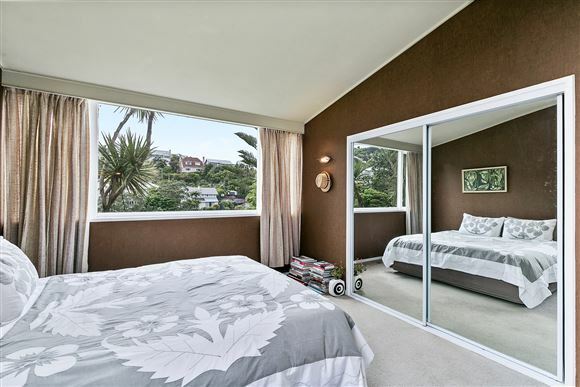 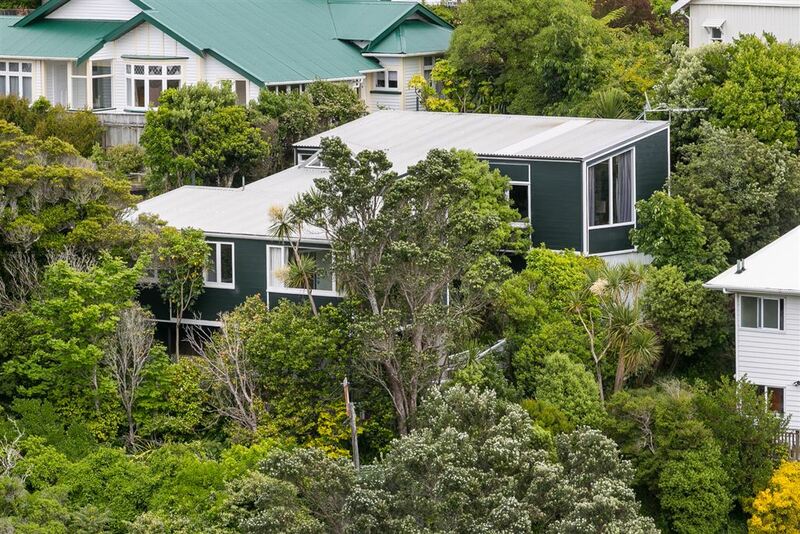 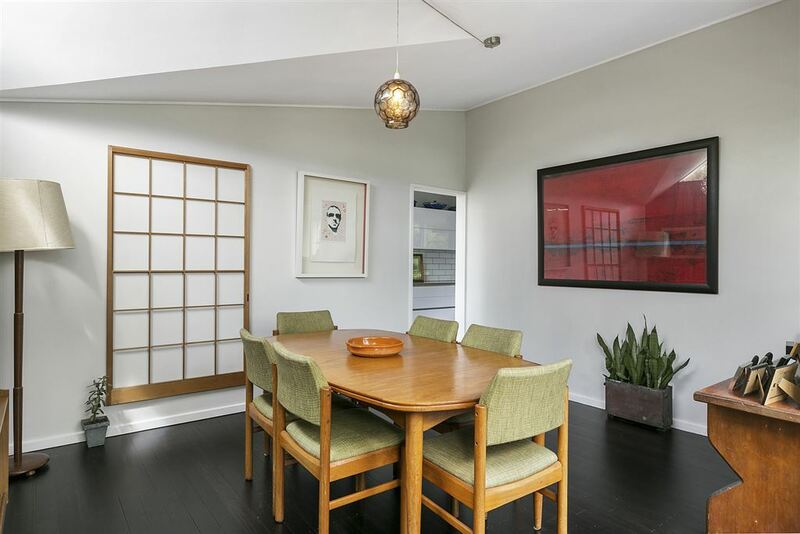 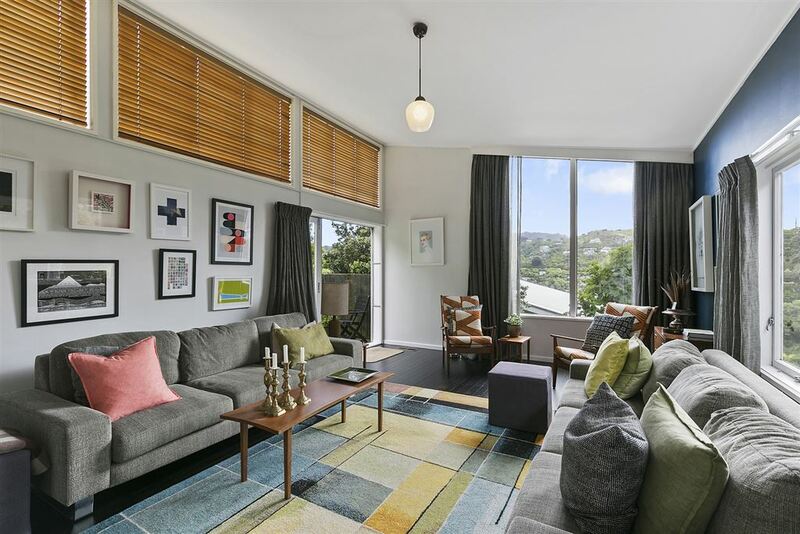 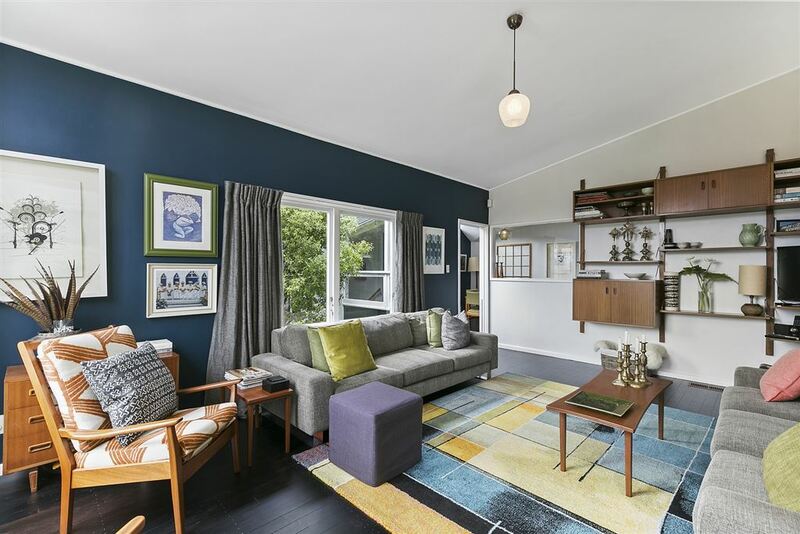 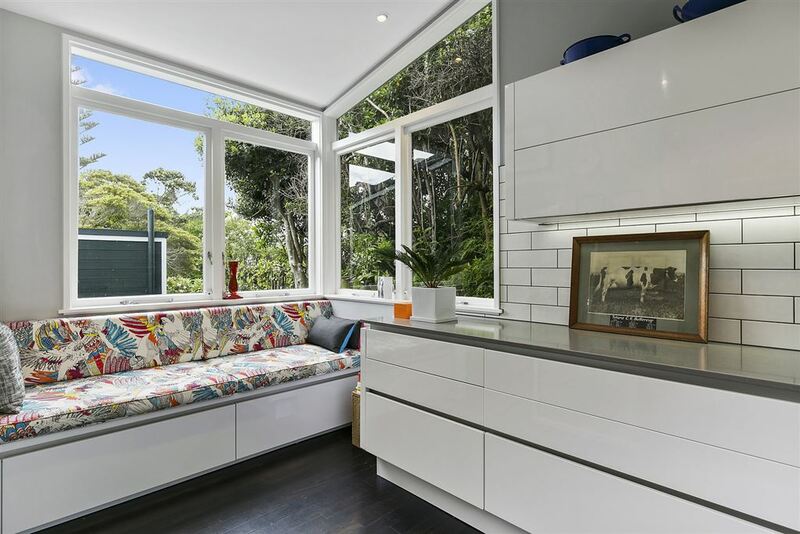 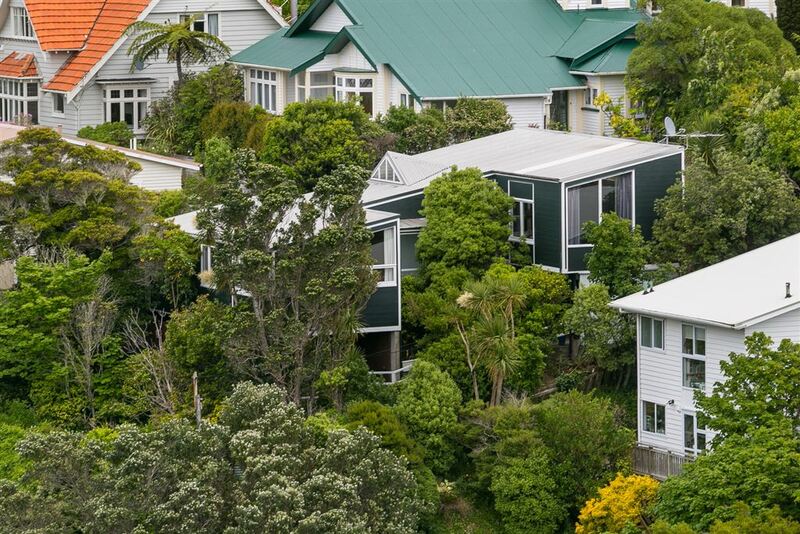 Designed by notable modernist Wellington architect, Maurice Patience in 1965, this split-level home has wonderful features such as a high stud, angled ceilings, and massive windows to capture the all-day sun and provide expansive views. 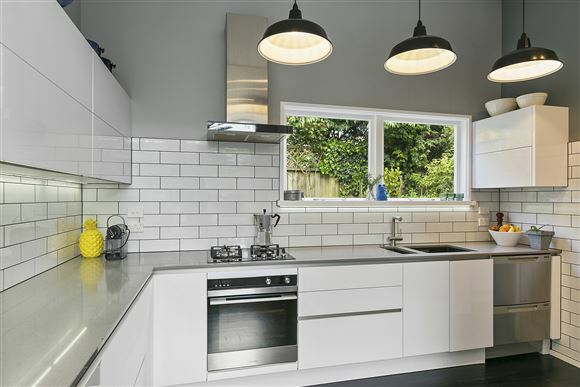 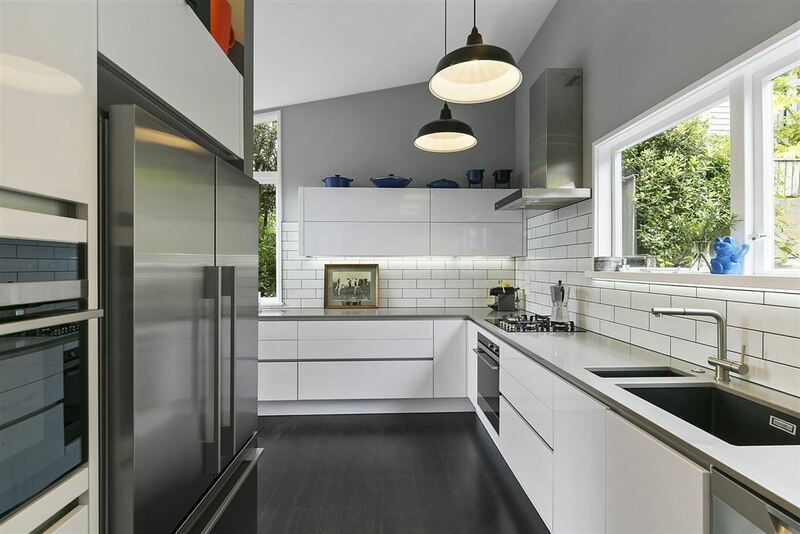 The new German kitchen has everything you'd expect in a high-end chef's kitchen including a gas hob, two ovens, black twin sinks, stone bench top and plenty of ingenious storage. 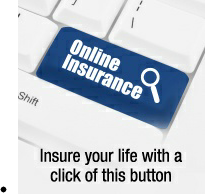 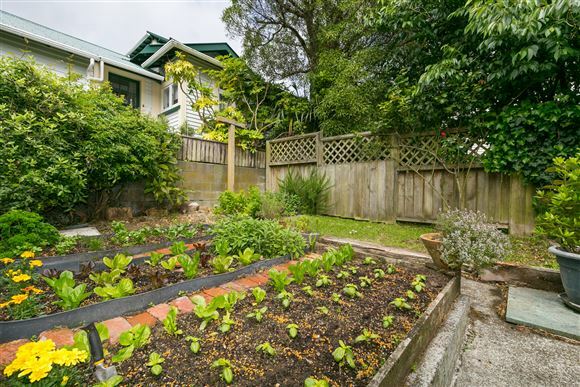 It opens to a beautiful kitchen garden - everything is at your fingertips. The large living room captures all day sun, and opens onto a west-facing patio and sheltered private garden, providing wonderful indoor-outdoor living. The separate dining room connects this to the kitchen with ease. 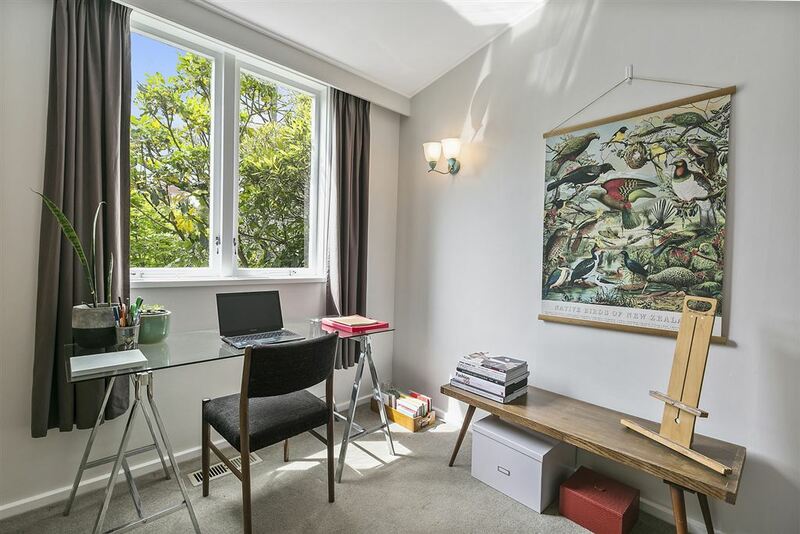 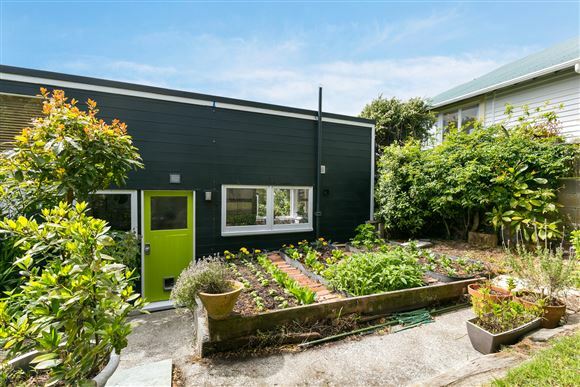 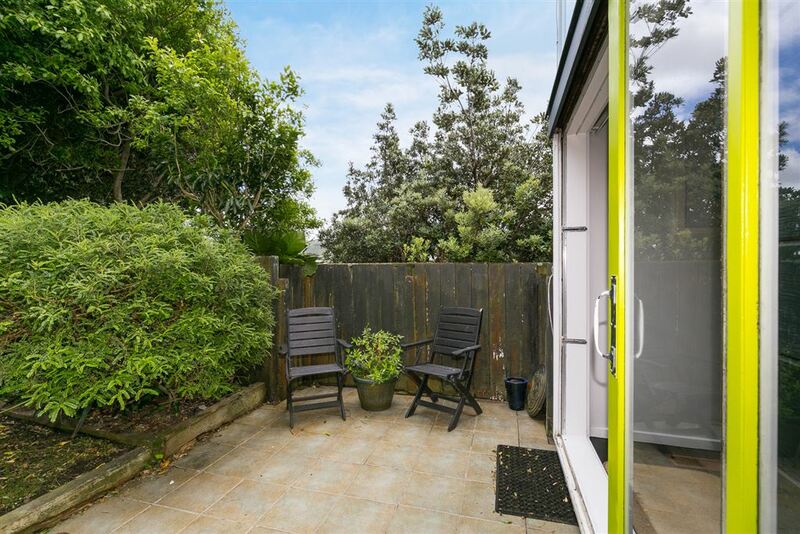 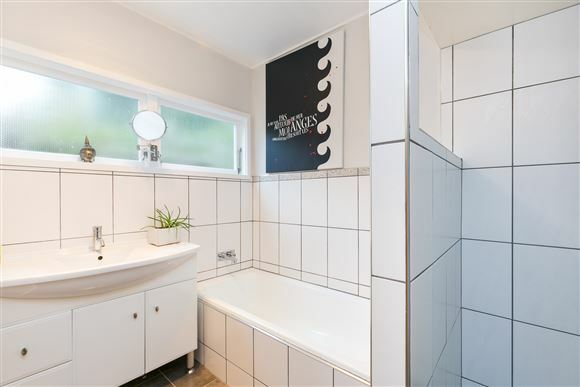 With three bedrooms, modern bathroom and generous basement workshop, this property will appeal to those of you who want to live in a fabulous community that is Wellington College zoned, and is within walking distance of shops, cafes, and the CBD.